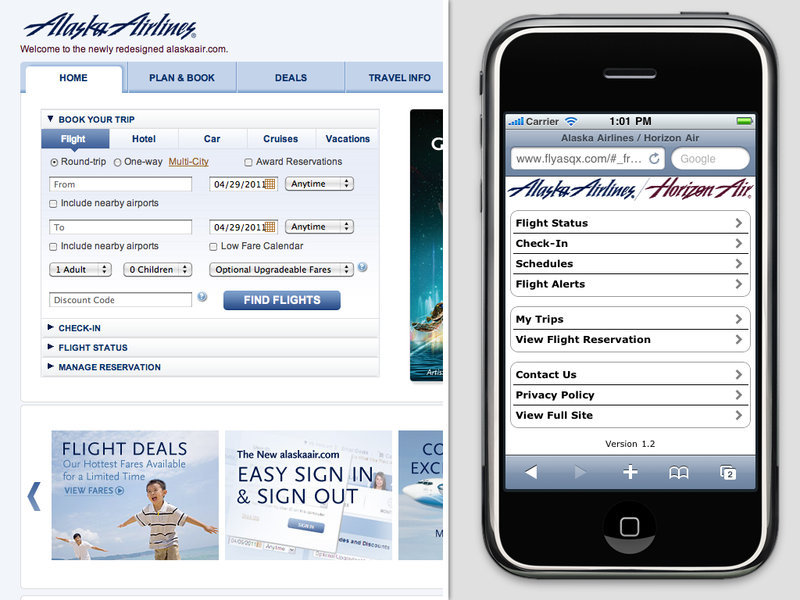 Approaches to Mobile Web Development Part 1 – What is Mobile Friendliness? In this series of four posts, I’ll provide an introduction to the world of mobile web development by giving a birds-eye view of three different technical strategies. We’ll kick things off this week by examining what exactly it means to be “mobile friendly.” In the following posts, I’ll give a rundown of the different options for accomplishing this. 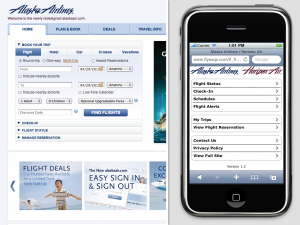 Mobile friendliness can mean a multitude of things, depending on who you’re talking to. In my experience, I’ve found it helpful to think of it in terms of three goals for improving your site’s user experience: Presentation, Content, and Performance. While not strictly a part of my definition of being mobile friendly, defining who your target audience is makes these goals much more concrete. For example, it is absolutely critical to keep in mind which browsers and devices you will target when picking a mobile strategy. At Mozilla, we’re keeping our eyes on the future and focusing on tablets and smartphones with standards-friendly browsers as our target audience. On the other hand, if many of your site’s users are on devices with less capable browsers, that may eliminate certain strategies as viable options. As you’ll see in the following posts, different approaches aim to achieve each of these goals by different means. Join me next week to learn about the Separate Sites approach to mobile development. Great post!–very succinct and great info. Looking forward to the day when this stuff becomes universally adopted and is baked into all website development. It’s nice to see we’re making good progress. These are the exact points I made to customers. Great article. Might dive into selling the mobile site and what it gets you.